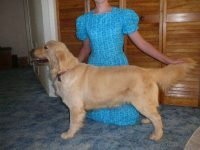 We are a small family oriented hobby breeder located on the eastern plains of Colorado. 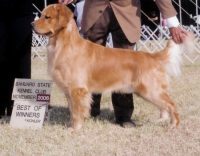 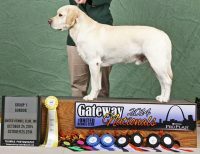 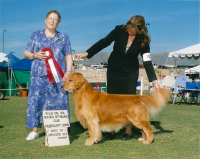 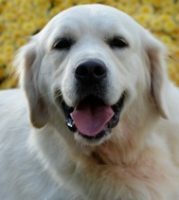 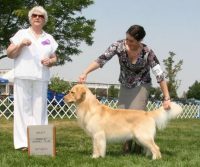 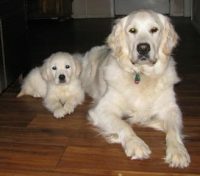 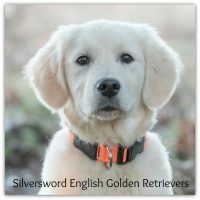 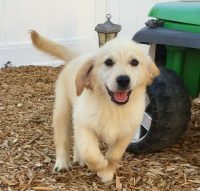 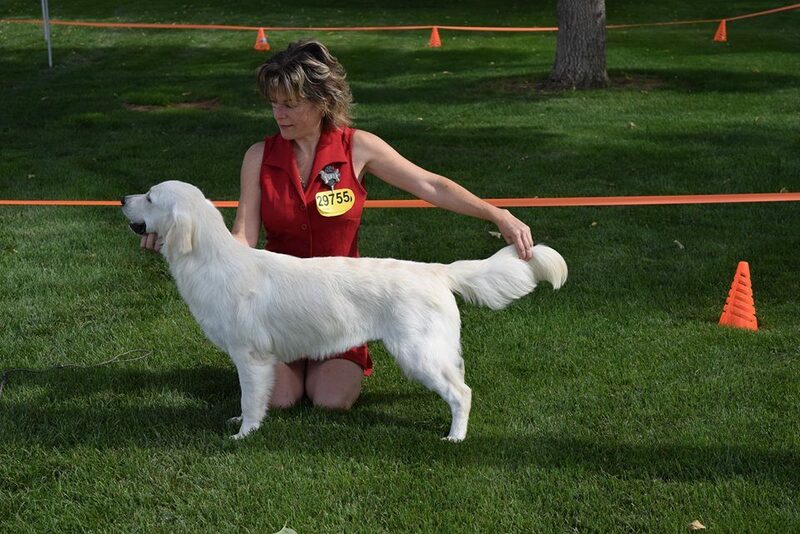 We have beautiful AKC English Cream Golden Retrievers. 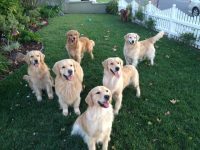 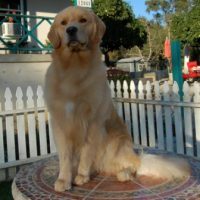 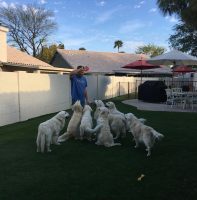 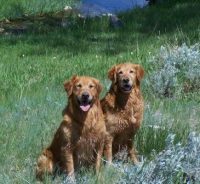 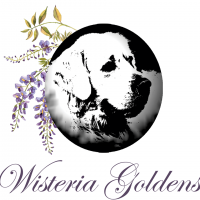 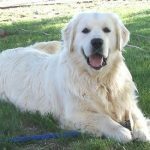 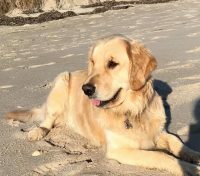 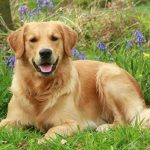 All our English Cream Golden Retrievers are part of our family and live with us inside, not in a kennel.Our goal as a breeder is to produce beautiful and healthy English Cream Golden Retrievers with exceptional temperament, conformation and ability to excel in multiple venues. 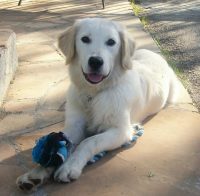 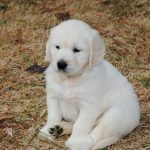 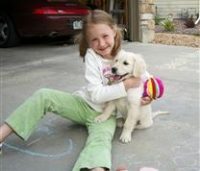 We are very happy to help in the process of selecting a puppy that is right for you and your family.